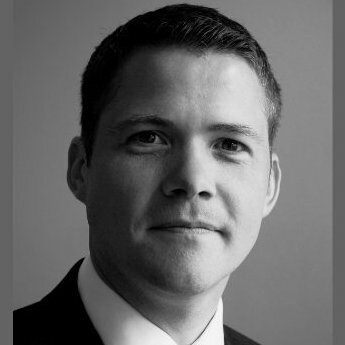 Rob is the Director for technology recruitment at Page Executive, part of Page Group, a FTSE250 company. He has 12 years recruitment experience, initially working for a UK startup consultancy, which organically grew to 12 locations and revenues of over £100m. He is now responsible for recruiting senior executives within financial services, focused on the insurance sector. Rob has managed recruitment campaigns for 1000s of roles and acts as a trusted advisor to many companies in the UK, from multinationals to tech startups. He also offers valuable sales management guidance and advice.